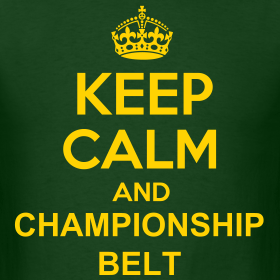 Keep Calm and Championship Belt!!! Go! Pack! Go!